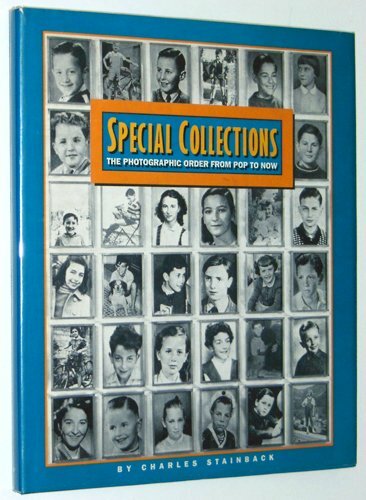 "From high school yearbooks to scientific documentation, groups of photographs have been one of photography's dominant modes of presentation." This catalogue with its companion essay by Charles Stainback includes work by Dennis Adams, John Baldessari, Bernd & Hilla Becher, Ed Ruscha, Andy Warhol, and many others. "This important survey features a socio-political time line from 1955 to 1992 to orient the reader within a larger cultural context. Statements by the artists accompany their work."